Portrait Of Beautiful Bengal Cat Isolated Lying Over White Background... Stock Photo, Picture And Royalty Free Image. Image 60965384. 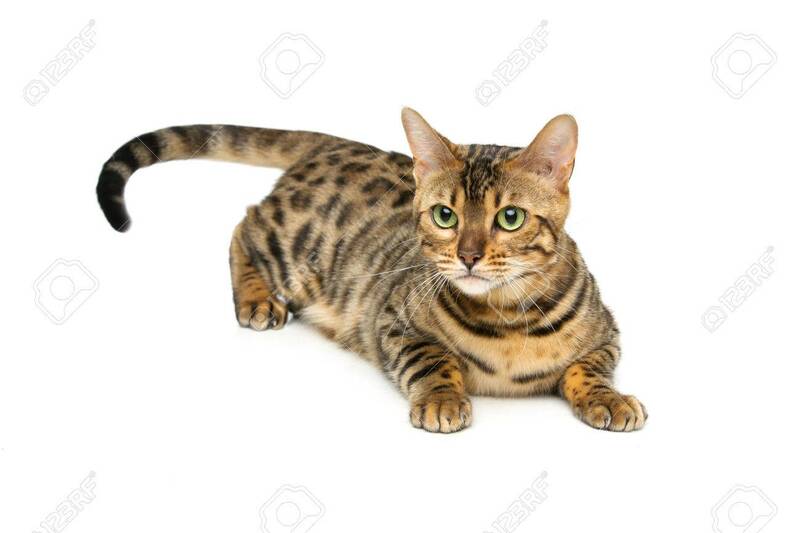 Stock Photo - Portrait of beautiful bengal cat isolated lying over white background. Copy space. Portrait of beautiful bengal cat isolated lying over white background. Copy space.